Prior to joining Kirchner Group, John has been a Partner in the Southern Funds Group since 2008, where he oversaw investments in numerous sectors including; energy technologies and services, security and resilience systems for critical infrastructure, food security and agriculture, and industrials. In 2009 John was recruited to head up the Wind Alliance, a Public/Private/ University Consortium. John transformed the organization from its initial focus on the Texas wind industry to become nationally focused and recognized. 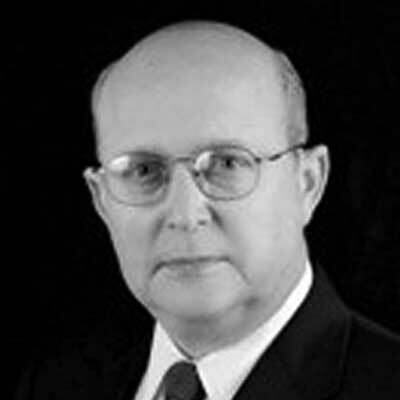 John began his career practicing law in 1973, starting as a JAG in the US Air Force, next as in-house Counsel for Texaco and then working in the private practice of law in Houston, Texas, for over twenty years. While in private practice, John served as a counselor to businesses and individuals in a broad range of legal areas and business goals. His Client assignments included business disputes, workouts, bankruptcy, merger/acquisition issues, as well as CERCLA and environmental matters. The forums included state and federal courts in multiple jurisdictions, as well as regulatory hearings before the Texas Railroad Commission, Texas Commission on Environmental Quality and the Environmental Protection Agency. John was appointed by Governor Perry to serve on the Board of Regents of the Texas A&M University System; serving from 2003 until 2009 and was reappointed, serving again from 2011 to 2015. He was elected Chairman of the Board of Regents from 2005-2007 and served as the Vice Chairman from 2007-2009. John is a Board member of the Houston Technology Center, and previously served as Director for UTIMCO, Director of The Greater Houston Partnership, Chairman of the Association for Community Broadcasting and Chairman of the Board of the Ed Rachal Foundation. He received a degree in Political Science from Texas A&M University and his law degree from the University of Texas School of Law.